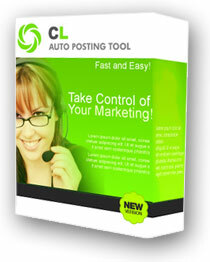 This software has been constantly updated, tweaked, and refined for over a year now. 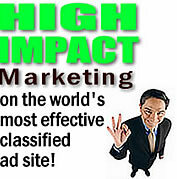 It is and will continue to be on the cutting edge of this form of marketing. Frequent updates, new features and a passionate programming team dedicated to the development are included with every CL Poster sale. Thank you for considering Craigslist POSTING SOFTWARE.